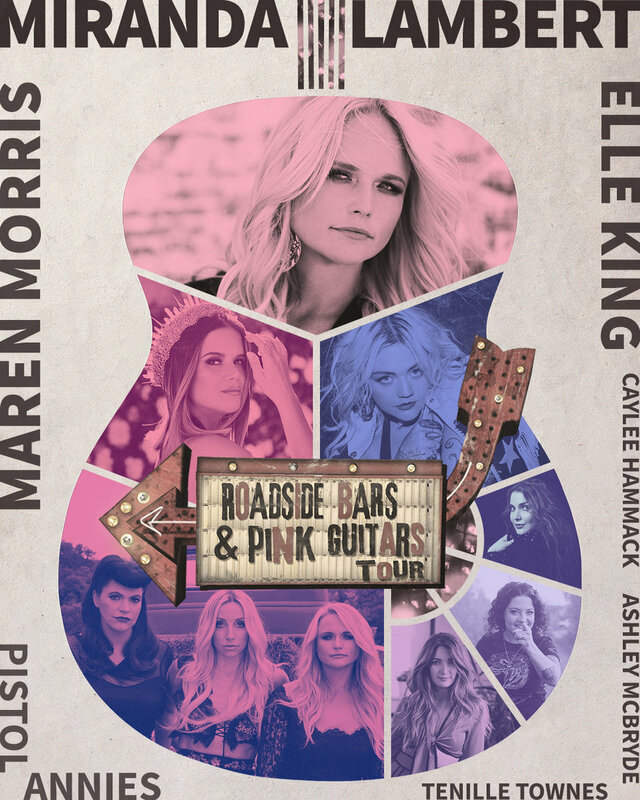 The tour, which launches Friday, September 13 in Uncasville, Conn. and runs through Saturday, November 23 in Greensboro, N.C., will feature very special guests Maren Morris and Elle King as well as Pistol Annies, Tenille Townes, Ashley McBryde and Caylee Hammack on various dates. The presale begins on 4/9 for select dates. Join Miranda’s fan club, Ran Fans, for exclusive first access to tickets!